Great investment opportunity! Lot#5 on paved road. 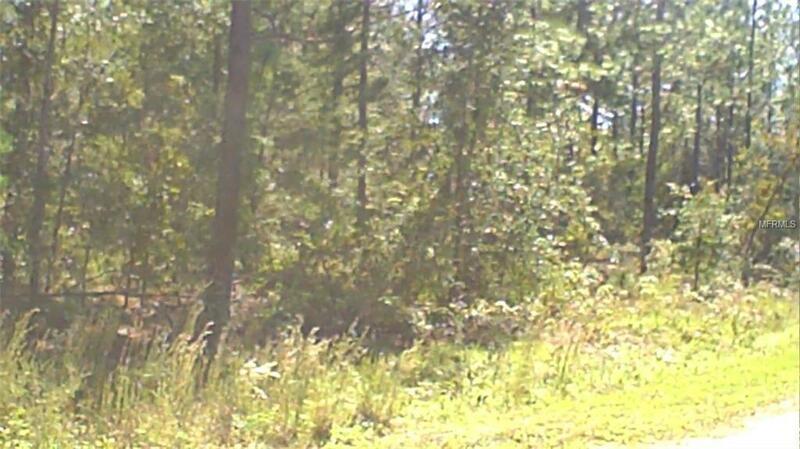 Lot size approximately 75' x 135' (1,400 sq ft) .23 acres zoning R-2 HA (mobile homes allowed). Close to SR 20 W. in Interlachen City limits. Must see! Also, for sale Lot 3 and Lot 4 each $10,000 (same owner). Only a survey can determine the exact location and dimensions of the property. Contact Putnam County, FL office in Palatka for more details for well and septic requirements. There is no septic or well in property.